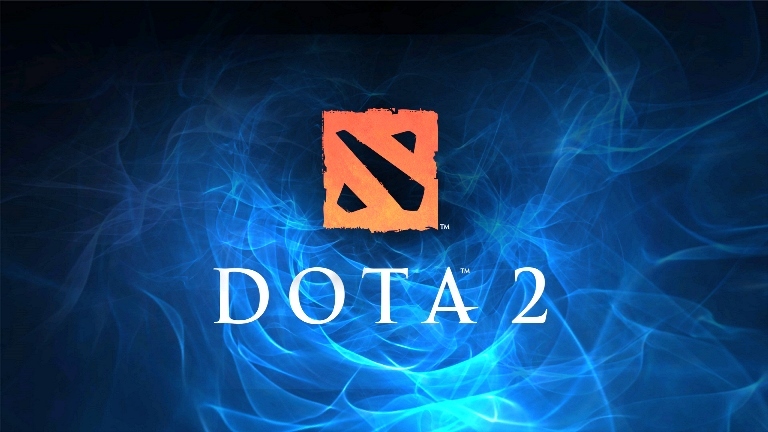 Games on the account: DOTA 2 with playing time from 500 to 800 hours. There may be other games on the account - this is an additional bonus. Attention!!! You buy an account only with the playing time in the game DOTA 2 !!! Availability of inventory, Steam levels, access to the trading platform, the ability to add to friends and groups, the balance of the wallet, the availability of paid games is not guaranteed! Attention!!! Account mail access is not available! After payment, you receive data for entering the Steam client in the Login: Password format. Dear customers! Carefully read the description of the goods! If you do not understand something - ask the seller on the product description page by clicking the "Ask a Question" button! If you do not agree with something - please refrain from buying! Dear customers, we are always happy to help you. write to us in correspondence and we MUST help you. such accounts can not be replaced or refunded. Exchange or refund is possible only if the item you purchased is not in compliance with the description!